Discussion in 'Pin Zaps & Swaps' started by speedwaystar1, Apr 11, 2018. 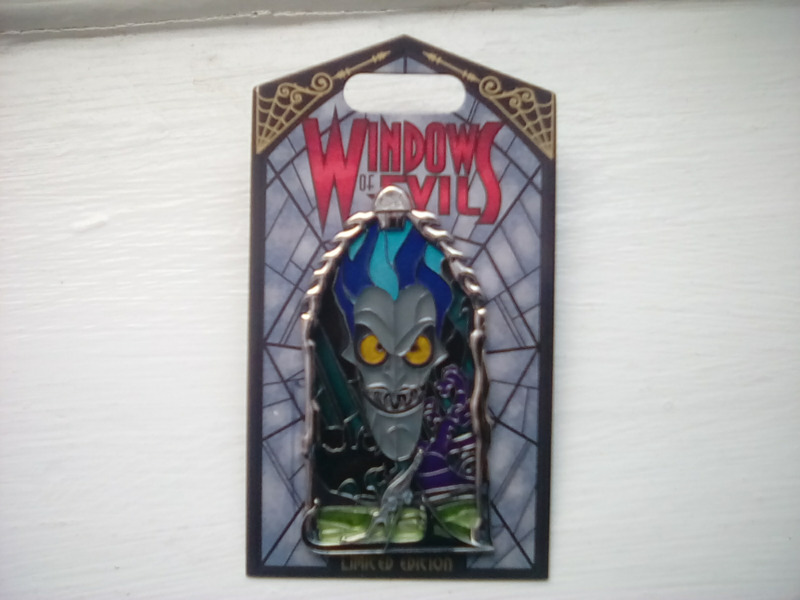 So with the recent Windows of Evil series proving extremely popular I passed over my Hades pin to our resident wizard , figuring I could try and trade for one eventually . Thank you so much Grace , this might be my favourite series so far . Spr175psu, Sami, theoucharis and 3 others like this. Congrats!! What a great zap. I feel like these will be really hard to trade for. No one deserves it more. :3 how's that for pin karma? Hahah! Congrats dude, and way to go Grace! That was so awesome of you Grace, way to go! So happy to help you towards your completist status. Least I could do for all your help towards my Moana collection. That really is awesome. Congrats! Love that pin ~ Congrats! Congrats! what a truly awesome zap!